PUNE: The Maharashtra Pollution Control Board (MPCB) has shut down as many as 49 factories, mostly chemical and pharmaceutical units, in Pune during the past two years for large-scale violation of anti-pollution laws and causing damage to the environment. 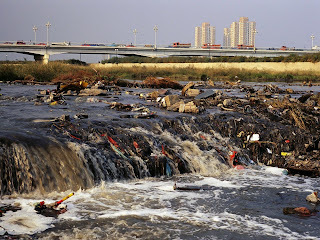 The factories found to be discharging pollutants into the Mula-Mutha river streams were investigated by the MPCB and have been found to have violated the Water (Prevention and Control of Pollution) Act, 1974, and the Air (Prevention and Control of Pollution) Act, 1981. Central Pollution Control Board (CPCB), Maharashtra has the maximum number of polluted river stretches in the country - 49 of 315. 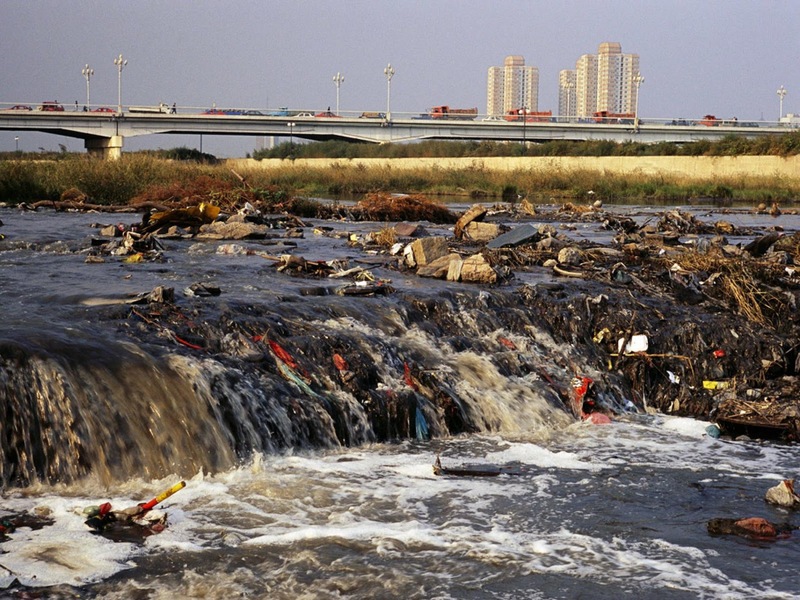 Around 3,000 million litres of untreated sewage and industrial effluents regularly flow into the rivers, lakes, and other water bodies of the state. The ministry of environment, forests and climate change (MoEFCC) in its report stated that while Maharashtra generates 13% of the country’s sewage, about 8,143 million litres a day (MLD), it has facilities to treat only 5,160.36 million litres of sewage on a daily basis.